This book will help guide you through the hiring process, as well as provide you with tools, samples and more to help you make effective hiring decisions. Mer om strategic HR, inc.
Do you struggle feeling like you are making a good hiring decision? Or worse, have you found yourself hiring the wrong candidate? Is it time to evaluate or even create a more effective recruitment process? Hiring shouldn’t be a gambling process. The people on your team are too important to the success of your company. So, while hiring is not exactly a science, there are a few important steps that you should incorporate into your recruitment process to help you make better hiring decisions. Too often we get in a hurry to fill an open position because we need that person right away. In doing so, we skip some of the most important steps in the process. 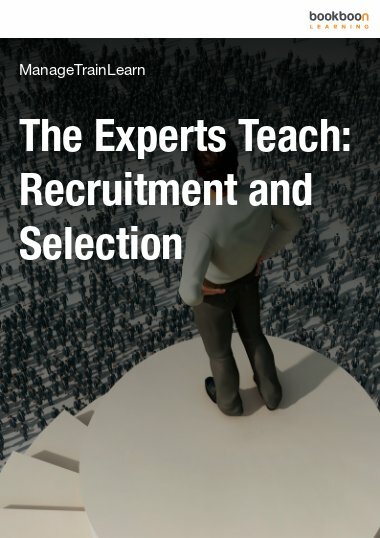 This book will help guide you through the hiring process, as well as provide you with tools, samples and more to help you make effective hiring decisions. Strategic HR, inc. is an international management firm based in the Cincinnati, OH area assisting organizations in the service, manufacturing, and non-profit industries with strategic human resources management and organizational development projects since 1995. Strategic HR, inc. was a winner of the 2013 of the Small Business of the Year Award, and finalist in 2010 for the Small Business Excellence and Woman of the Year Entrepreneur Awards by the Regional Cincinnati Chamber of Commerce. Strategic HR, inc. continues to be recognized and commended by clients for superior customer focused service and the ability to customize solutions to meet a client’s needs. Our core team’s expertise encompasses a wide variety of human resource expertise. 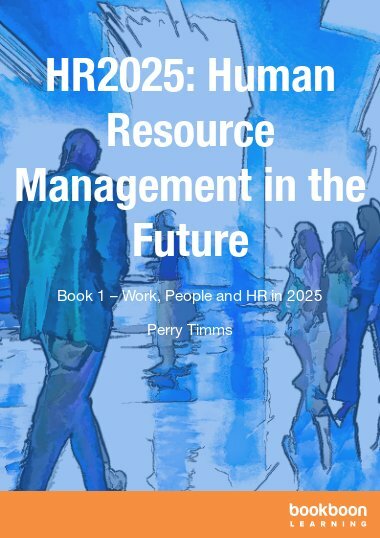 Our HR Wheel demonstrates the complexity of human resources and how we address the various needs of a business to help make them successful in every phase of human resource management – providing continued success for the organization and its stakeholders. Unless your business is entirely run by computers and robots, the people you hire are very critical to the success of your business, no matter what industry you are in. Regardless of the current conditions of the labor market, you need to select the right people for the job to ensure continued success. 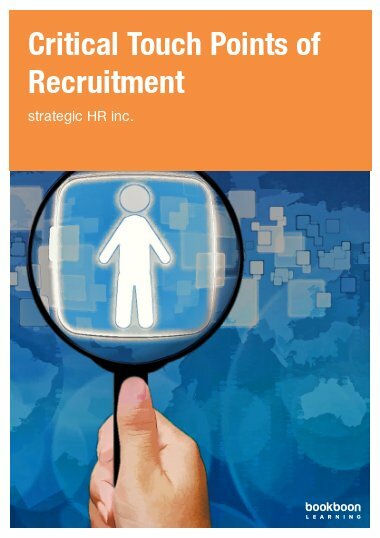 Depending upon the size of your organization the task of recruitment may be the responsibility of Human Resources (if you have HR), the Office Manager, someone in finance, or even the manager that oversees the position you are looking to fill. The experience and knowledge of recruiting for these individuals may vary greatly. But, how well you understand the recruiting process has a significant impact on the outcome and the success of the hire. For some, “recruiting” or “hiring” means purchasing an ad on one of the major job boards, or even running an ad in the newspaper, and hoping someone responds – a method we affectionately call “post and pray.” This means you are hoping you’ve written the perfect ad that will attract the perfect candidates and they will respond. As applicants respond, you review the resumes or applications, schedule interviews and make an offer. If you’re lucky one of the individuals you interview is an acceptable match for your needs. Unfortunately, and especially depending upon the position and the industry, recruiting is rarely so cut and dried. All too often, you will find responses to your advertisement to be of the extreme – either too many candidates respond, and you find yourself having to go through 500 resumes of marginally relevant candidates, or not enough respond, and you either settle for a marginal candidate or the position goes unfilled. The screening and interviewing process can be equally troublesome. Does the hiring manager or the team really know how to effectively screen and interview, or do they “rely on their gut”? While recruiting is more of an art than a science, and “gut” feelings may play a part in the final decision process, it is unwise to let such an important decision rest solely on instinct. There are a lot of best practices that can be employed to help you reach a more conclusive decision that is tangibly based. These best practices take into account the importance of consistency when recruiting which can keep you out of legal trouble – something frequently overlooked with hiring. Additionally, one of the most significant challenges in recruiting is for the hiring team to make selecting a new employee a priority, and take the time to fully engage in the process. Timeliness in recruiting can mean landing a top candidate or losing them to the competition. While it may take weeks to find that perfect candidate, once found, you may only have days or even hours to act before the competition beats you to the punch. Plus, lack of engagement by the hiring team can alienate prospective employees creating a reputation that makes recruiting more difficult. 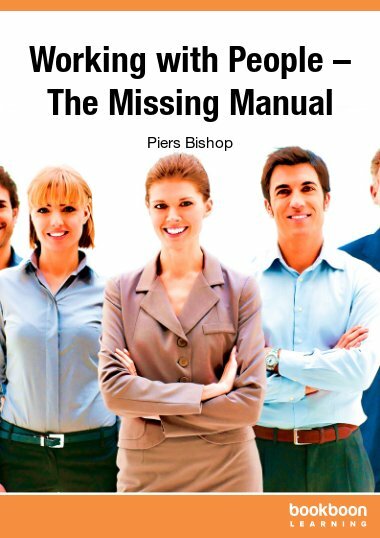 This book has been written to provide a framework for successful recruitment. Carefully following this process will enable you to have the best possible chance of making a great hire. Skipping important steps in the recruitment process risks the quality of your results and can impact how long you retain an employee. 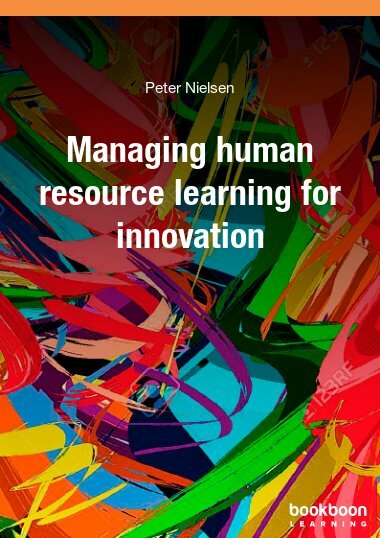 The cost and time to replace an employee far outweighs doing it right the first time. 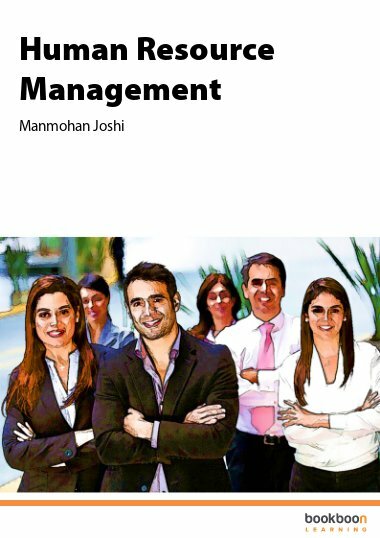 This book is a very essential tool for HR managers who on a daily basis recruit staffs.